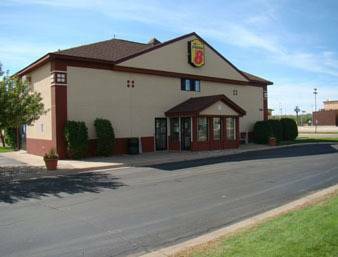 There's a place for parking buses available if you're getting here with a large bus; don't fret about getting dirt stains on your clothing here at Super 8 Emmetsburg, there's always the visitor washing machine room. 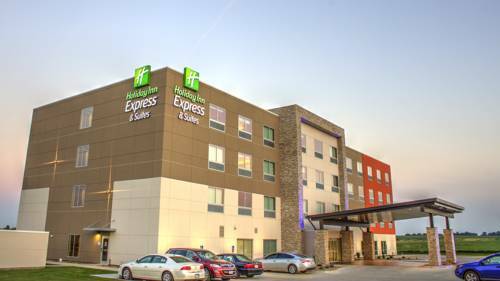 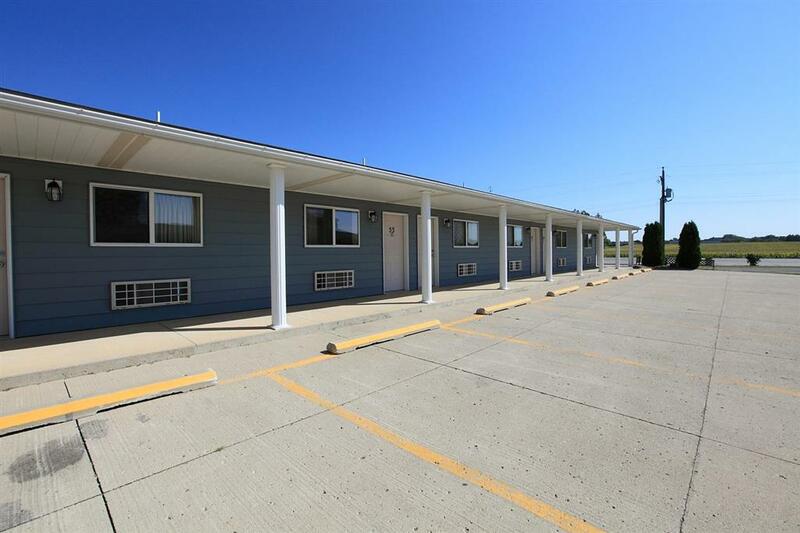 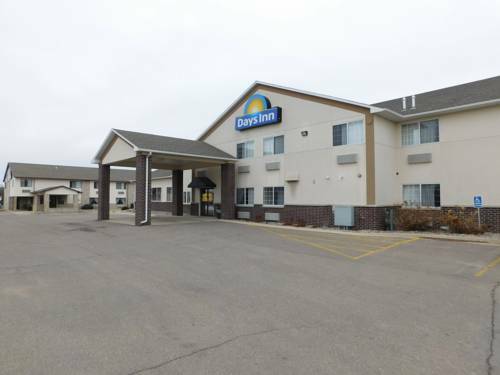 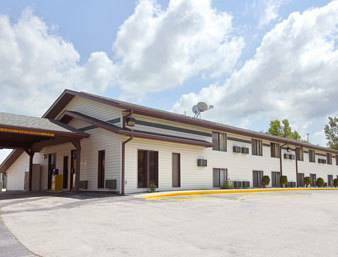 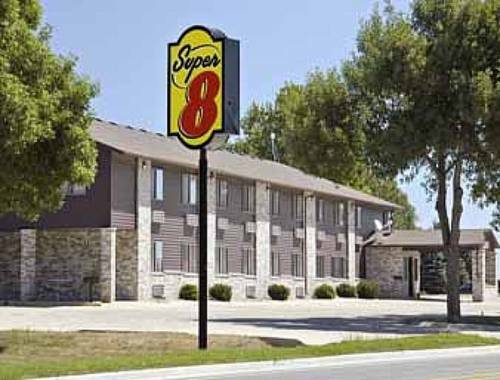 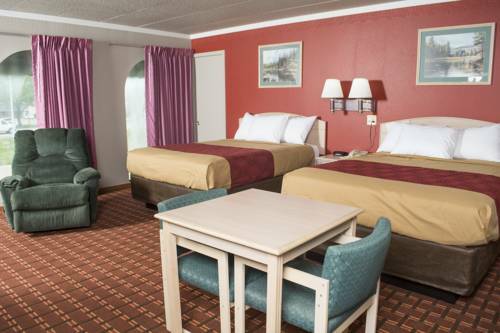 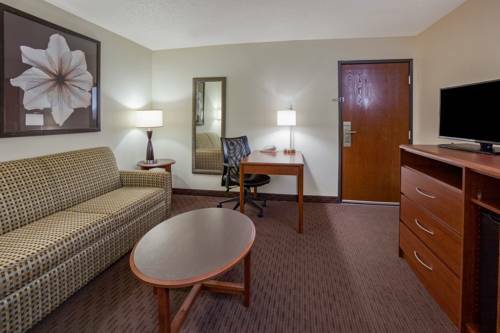 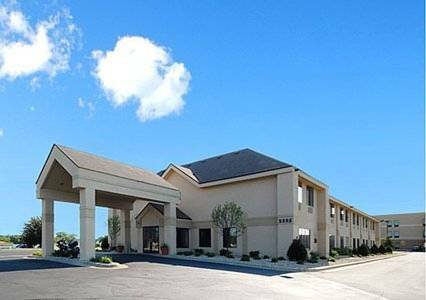 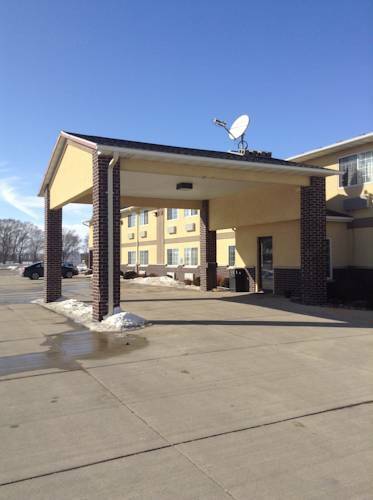 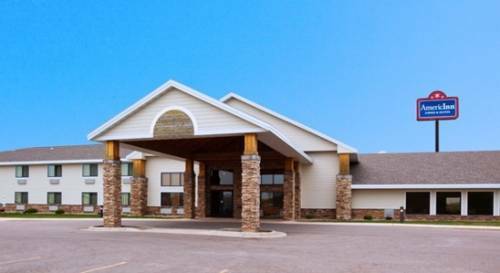 These are some other hotels near Super 8 Emmetsburg, Emmetsburg. 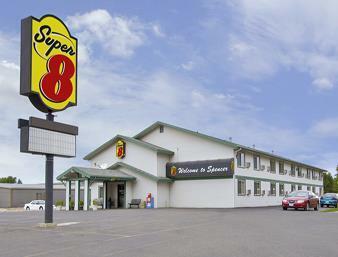 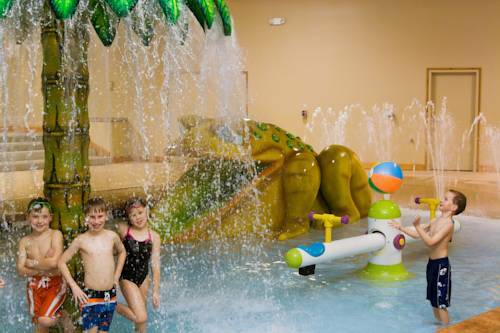 These outdoors activities are available near Super 8 Emmetsburg.